Vitale Rizzardo, founder of Previn Court Homes came to this country in 1958 as a master carpenter. In the 70's, he started building custom homes one at a time. Starting from one home a year, to 5 and so on. By the millenium, Previn Court has constructed over 1500 homes. 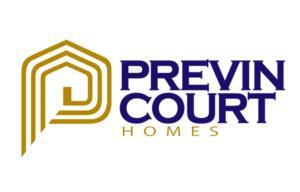 The birth of Previn Court started with a subdivision in Burlington in the late 70's. In the early 80's, Previn Court built custom homes in Oakville, and from 1982 to 1985 homes were constructed in Scarborough. 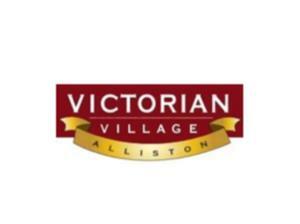 Previn Court purchased land in Alliston in 1986 at the same time HONDA Manufacturing came to Alliston. From 1986, Previn Court has constructed over 1000 units in Alliston and Barrie. With future land holdings in Alliston, Innisfil, Barrie, Angus and Beeton, there are over 4000 projected homes to be released in the future. Previn Court is not only a homebuilder, but also a land developer, allowing the company to control the amount of lots and homes it can produce in one year. This allows the company greater control and flexibility in producing the best possible product at the right time, for the right price. With a combination of high quality, attention to detail, innovation and excellent customer service, TARION has nominated Previn Court for "Builder of the Year" for year 2000 and year 2001! This nomination is backed by 14 consecutive years of an excellent service rating. An achievement to be proud of!! !